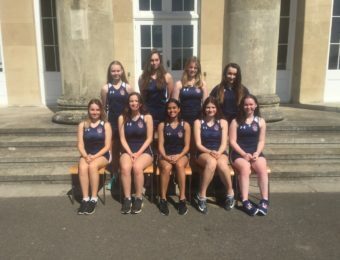 Netball is offered as a major sport for girls in the Spring Term. 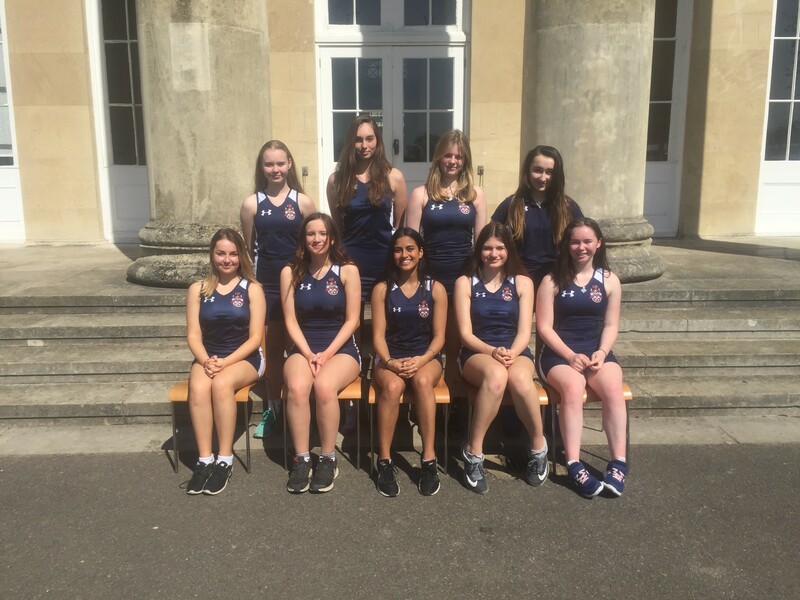 The Netball programme firstly aims to promote participation and enjoyment for the game. The number of teams has increased in the past five years from 6 to 10, showing greater levels of participation across all year groups. 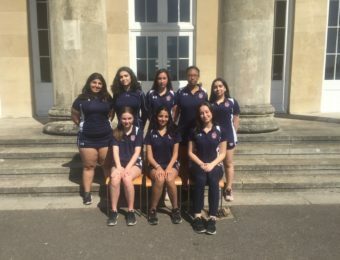 The second aim is to give all pupils the opportunity to develop their level of skill and ability, allowing pupils to represent the School in our numerous teams at the highest level and move through the age groups from U14 to senior level performance. The facilities are ample, including 4 outdoor courts and one indoor court, and the dedicated team of coaches run training sessions throughout the week and at weekends, and this includes a competitive fixture list at every moment possible. Mill Hill School have been Borough Champions at U18, U15 and U14 level and our constant aim is to build on our success within the County. Where possible, pupils are encouraged to play at Club level and are put forward for County and London youth games Trials. The junior teams travelled to Malta in 2017, returning home as Tour champions. Pupils also regularly enjoy watching Hertfordshire Mavericks super league matches at the De Havilland Campus.